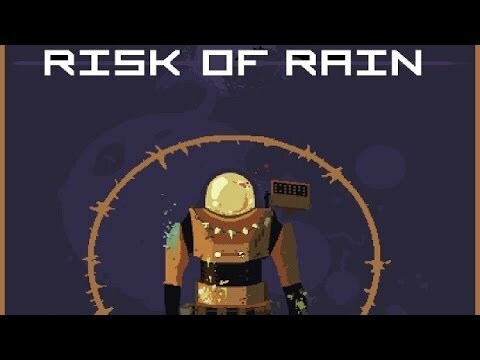 Risk of Rain is an action platformer with roguelike elements. With permanent death as a primary feature, players will have to play their best to get as far as possible. Fight on a mysterious planet with randomly spawning enemies and bosses. This guide is not complete. It was last updated on January 14, 2015.